For as long as we can remember, SHARP has always been a trusted household name when it comes to good quality home appliances. 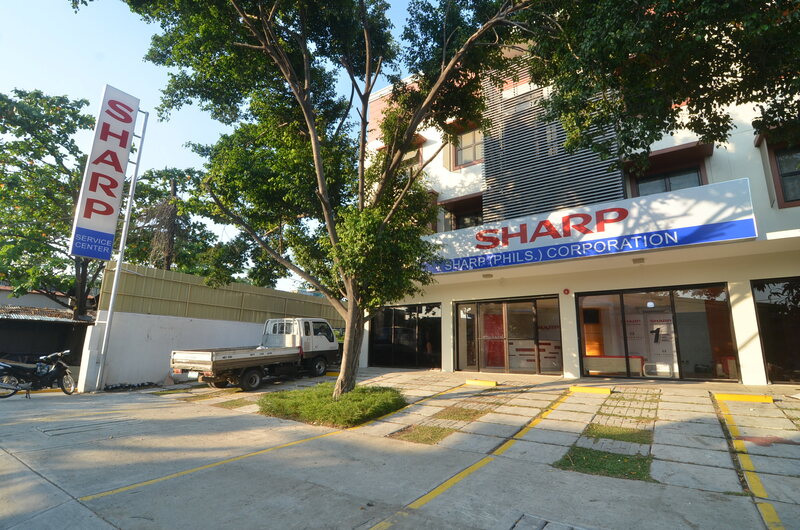 Through the years, Sharp has proven they can still do better, and they’re not stopping anytime soon. Just recently, PREP assisted Sharp in the opening of their new branch here in Davao, located at Sobrecarey st., Obrero, near North Zen Hotel. This new service centered features a hotel-like ambiance, contemporary design, and a breezy, outdoor facade. The opening happened last March 23, 2015, at 9AM. 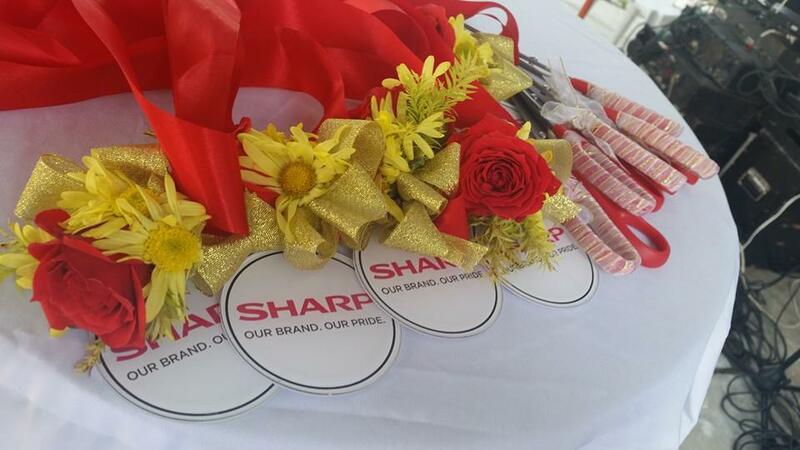 Along with VIPs from Sharp, Councilor Danilo Dayanghirang cut the ribbon and facilitated the opening ceremonies. After that, a reception followed at Seda Hotel, with over 80 guests made up of local Sharp dealers, businessmen and of course, our media friends. In the reception, Sharp also introduced their new service thrust: Omotenashi. Omotenashi, is the Japanese word for “hospitality” – but it means more than that. For the Japanese, Omotenashi is the only way to treat a guess or a customer. It is reflected in many of there traditions – the tea ceremony is a particularly vivid example of the practice. A traditional tea ceremony in japan is meticulously planned according to the event, the season, and guests in attendance. Each step that goes into preparing that tea in carefully performed in front of the guests. For the Japanese, service is an art form. With the tagline, “Service Beyond Expectation”, Omotenashi by Sharp is all about recreating the Japanese style of hospitality which entails a great deal empathy and respect for the customer. This allows a customer service representative – a Sharp specialist – to anticipate what the customer needs at any given moment. 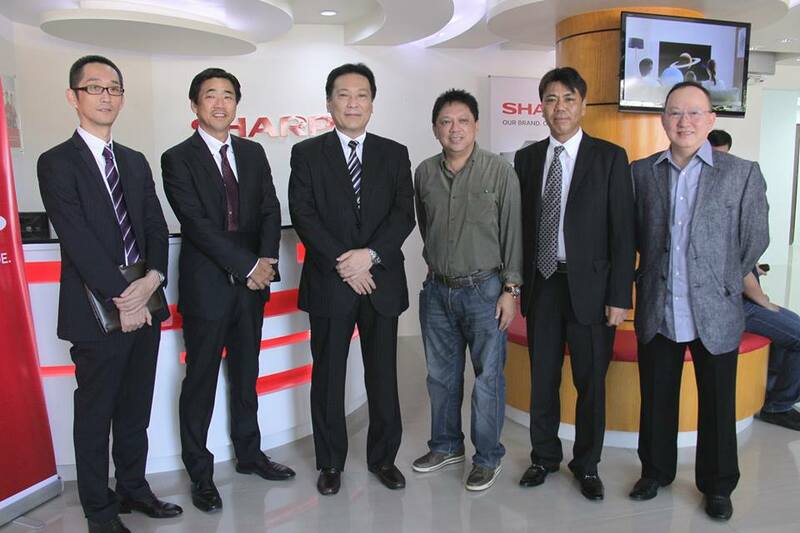 With the opening of the newly-renovated Davao service center and the launch of the Omotenashi customer service thrust, Sharp’s goal is to strengthen its thrust in providing innovations to the Filipinos to make daily life better and easier. Email us at prepdavao@gmail.com or text/call 0917 678 0008.